Bandits is a family-run designer trademark established in January of 2015. It mainly specializes in manufacturing a fantastic range of kids’ wear for little babies and children from 0 to 6 years old. The newly created collection of the brand is especially designed for little boys and girls who want to look cool and trendy. It should be noted that the designers of the brand used only black and white colors for the creation of their new collection, which makes the whole variety of products relatively edgy and extraordinary. Bandits has created its own logotype that takes the shape of skull and crossbones. It can be found on the majority of kids’ wear offered by the trademark. The assortment of goods provided by Bandits ranges from jackets, T-shirts and trousers to rompers and tops. All kids’ wear is made from original cotton fabric that is distinguished by extraordinary softness and delicacy. Such fabric is not hard to clean and it prevents children’s clothing from shrinking being a number-one choice for every mother who wants their kids to feel comfortable and cozy. Besides, the brand provides transfer tattoos along with the fabulous designs of children’s clothes. 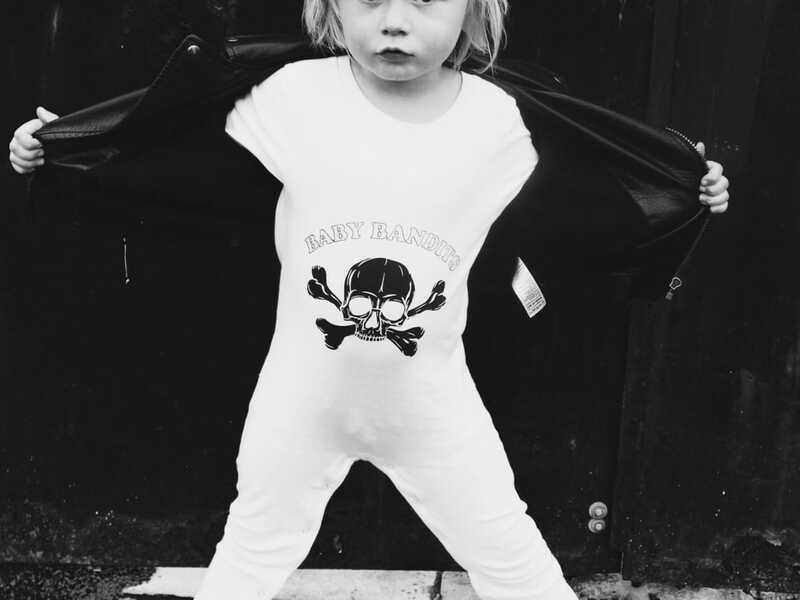 The Bandits designers started their business from selling black rompers for babies. But they soon managed to widen the variety of products and now they create not only rompers, but a great diversity of kids’ wear mostly featuring skull and crossbones and made in black and white colors. Bandits’ major merit is an ability to create edgy and trendy clothes of premium quality for children of different age groups. 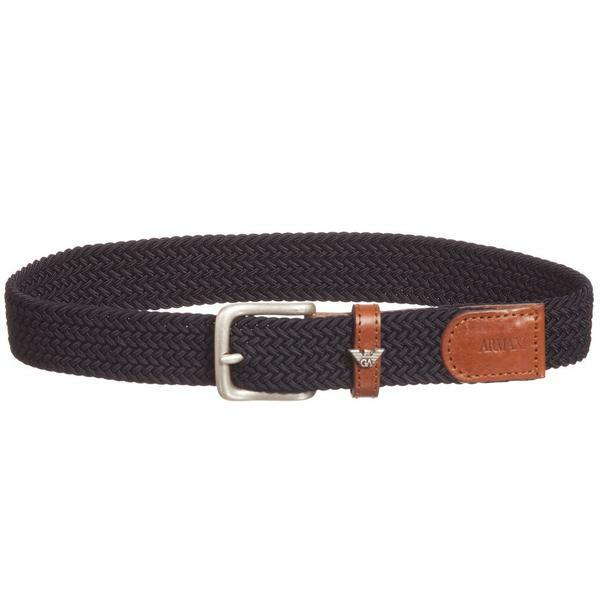 This brand has gained fame due to its unusual designs and styles of kids’ wear. Every child wearing Bandits clothes will definitely stand out from the crowd. It should be mentioned that compared to other trademarks, Bandits never repeats their designs. Instead, it alters its variety of goods with every new season. Unlike other brands of such kind, Bandits is oriented towards creating clothes that would reflect the individual style of every little fashionista making them look cool and feel cozy all at once. All kids’ wear provided by the brand is oriented on young children, toddlers and babies. The brand’s designers avoid making excessively colorful designs despite the fact that bright colors are often chosen for the creation of kids’ wear designs. 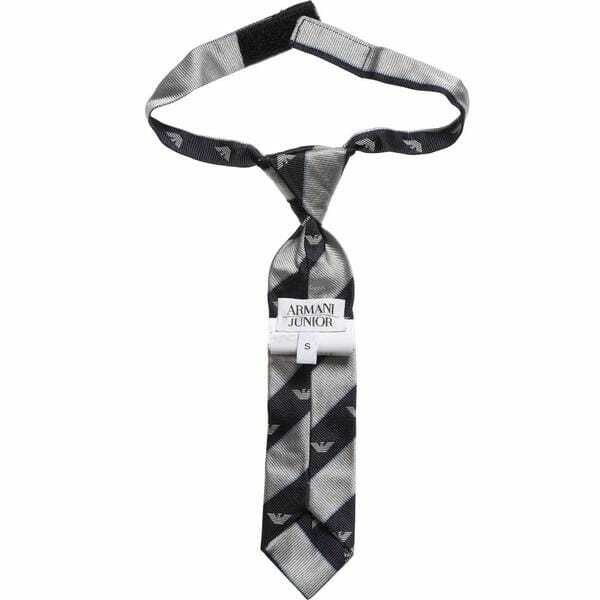 Instead, the brand’s professionals use monochrome themes featuring the logo of the trademark. This is exactly what makes Bandits clothes look so extraordinary and unusual. Although the brand has a relatively short history, it has already managed to make a revolution in the world of kids’ fashion. It always aims at bringing a new touch to children’s clothing making children look not like anyone else and at the same time feel maximum comfort. The original cotton clothes by Bandits are a fantastic addition to every child’s wardrobe. The major aim of the brand is to create clothes that would suit the tastes of parents and children alike. This is what distinguishes this brand from other trademarks of such kind. Every child dreams to wear the clothes of this trademark day after day, as they are not only extremely comfortable, but also very stylish and cool. If you want to instill an excellent taste in fashion in your kids, Bandits is just what you need. The brand’s designers are always trying to bring new themes to their collections of kids’ wear making the most intimate dreams of children come true. 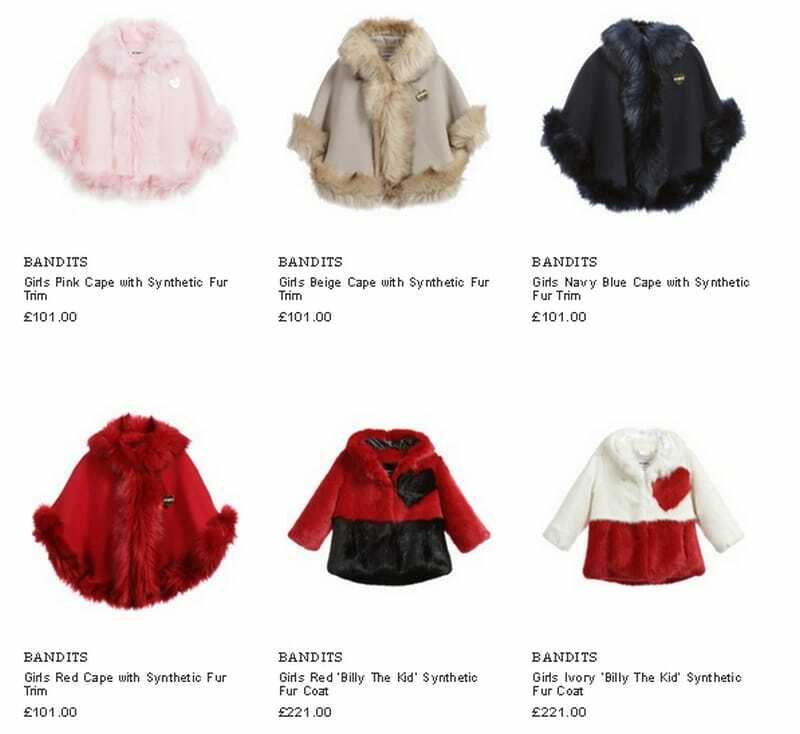 Bandits has only started its career in the world of children’s fashion, but has already managed to win the hearts of thousands of children and parents throughout the world. Bandits kids’ wear is just what you need if you want your child to feel comfy and look great at the same time! Check out the new collection of the brand!